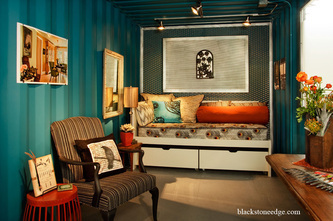 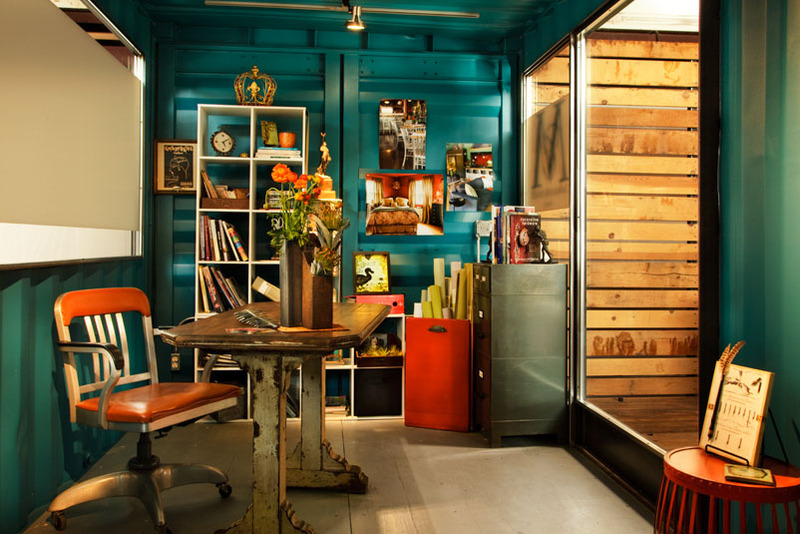 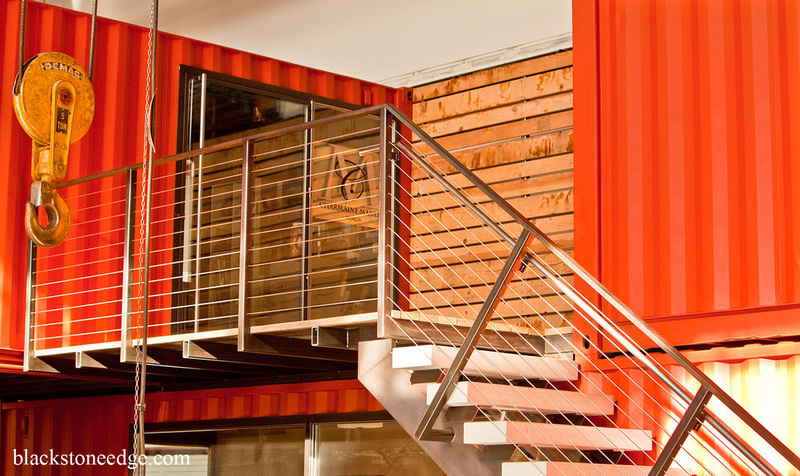 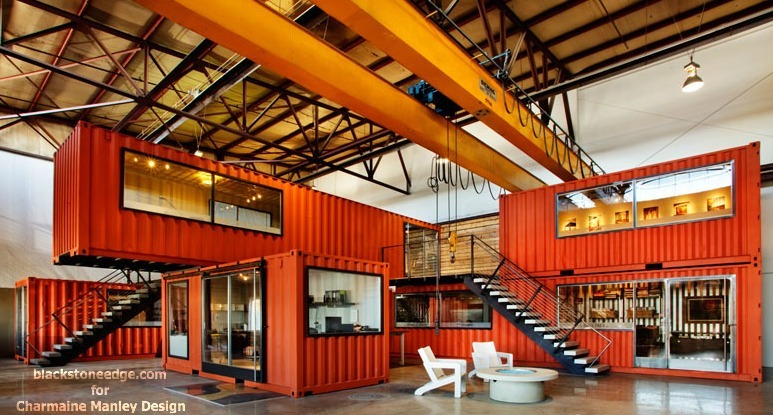 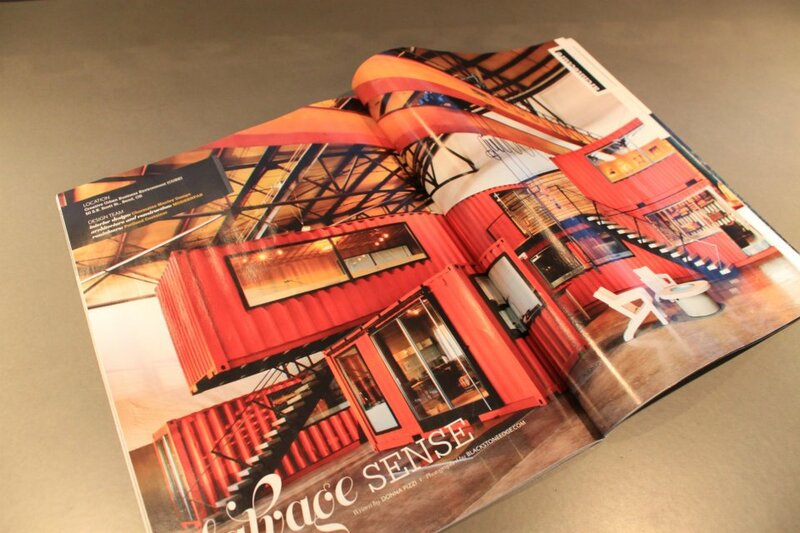 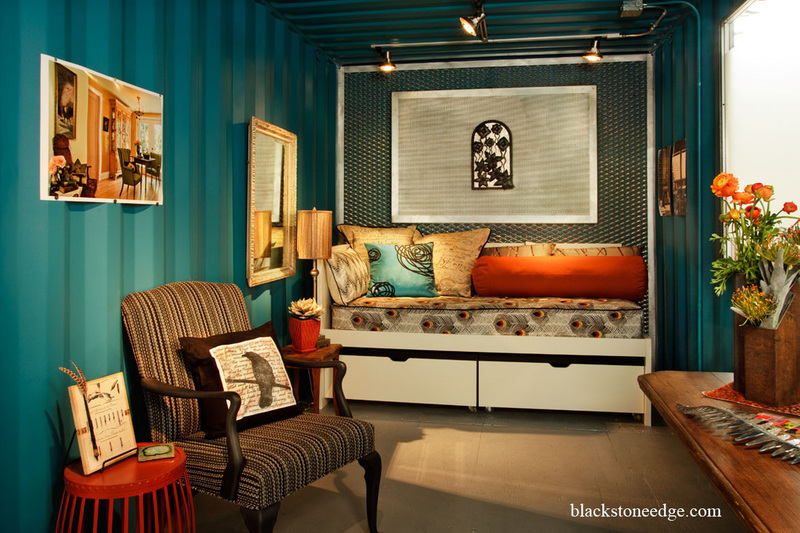 Back in 2009, I read an article about shipping containers used as offices inside a warehouse in California. 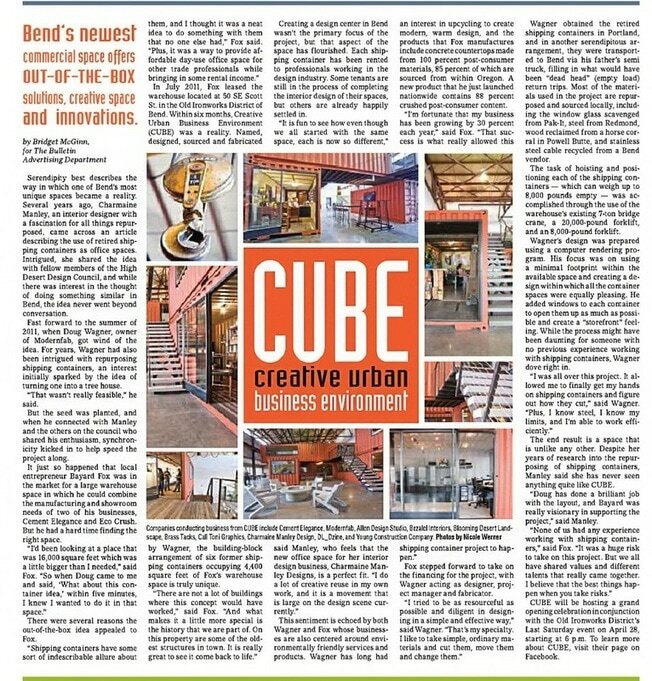 I took this idea to fellow designers to see if anyone would be interested in creating a shared office space based on what I had read. 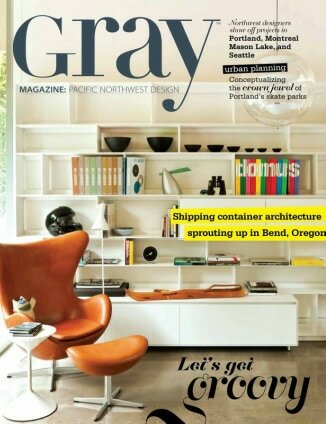 While there was interest, I didn't garner support until 2011. 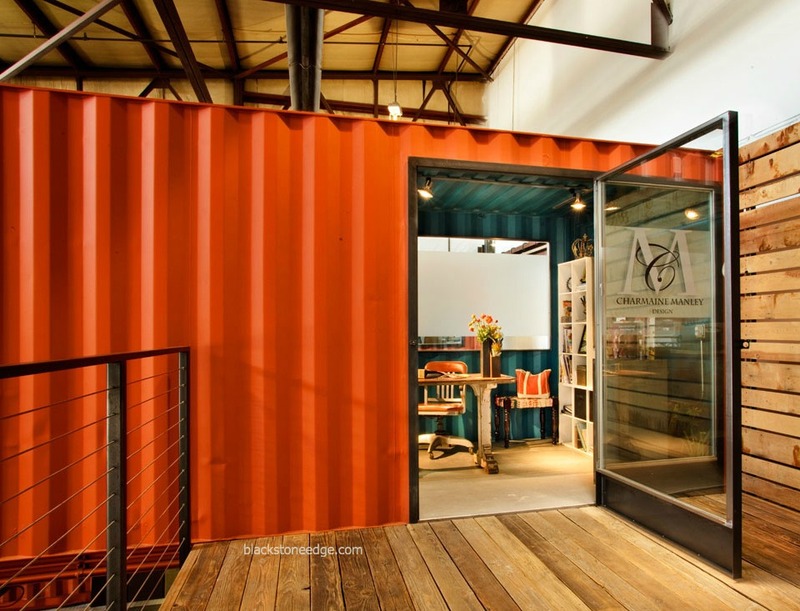 A local business person took the project on and had a local metal fabricator (Doug Wagner of ModernFab) design the layout, source materials, and fabricate the office shells. 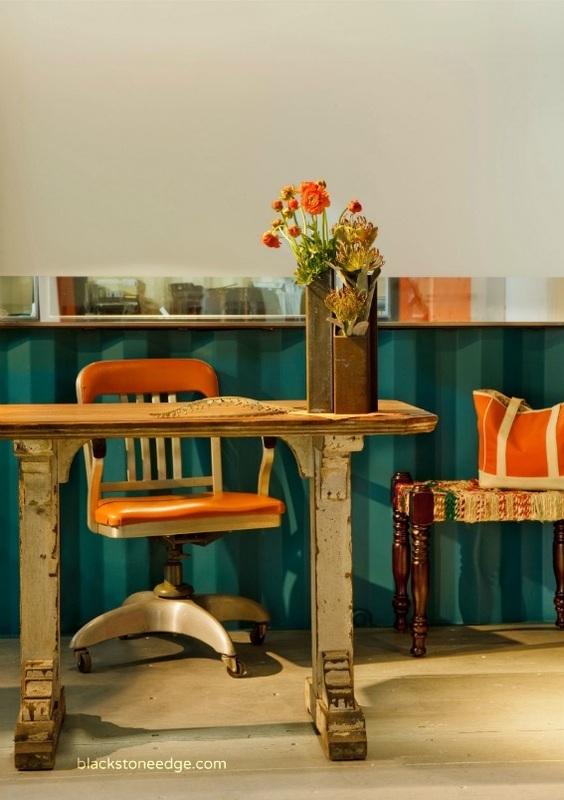 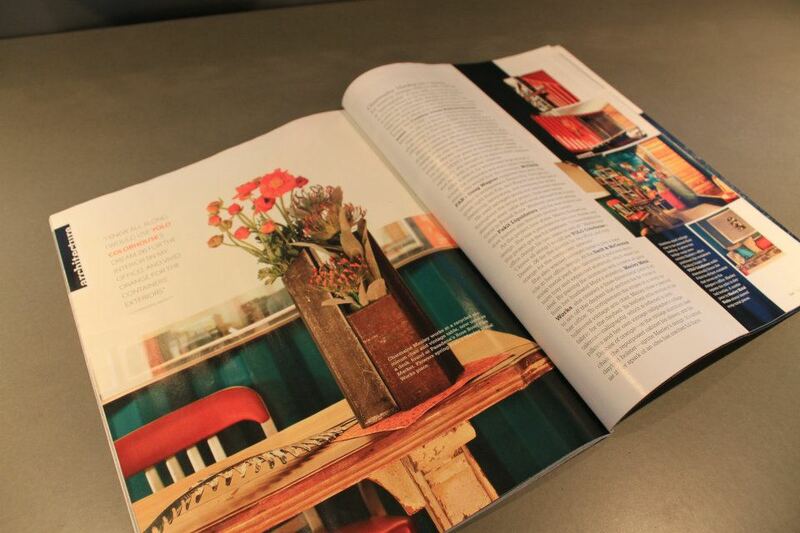 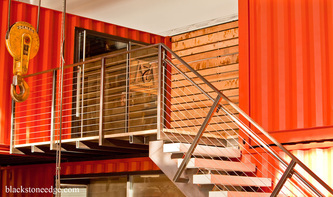 The CUBE: Creative Urban Business Environment was opened in January of 2012 in Bend, Oregon.